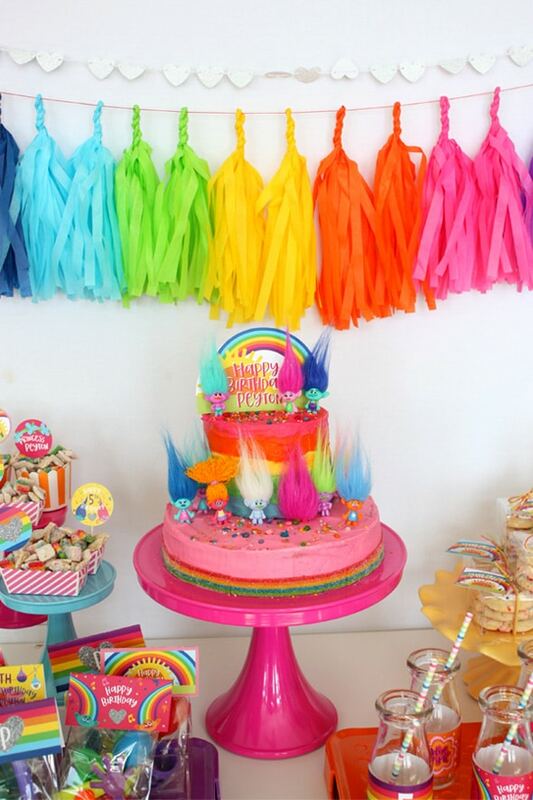 Are you planning a trolls birthday party for your little one? Get ready for tons of creative inspiration here! Are you ready to host the next hottest party trend? 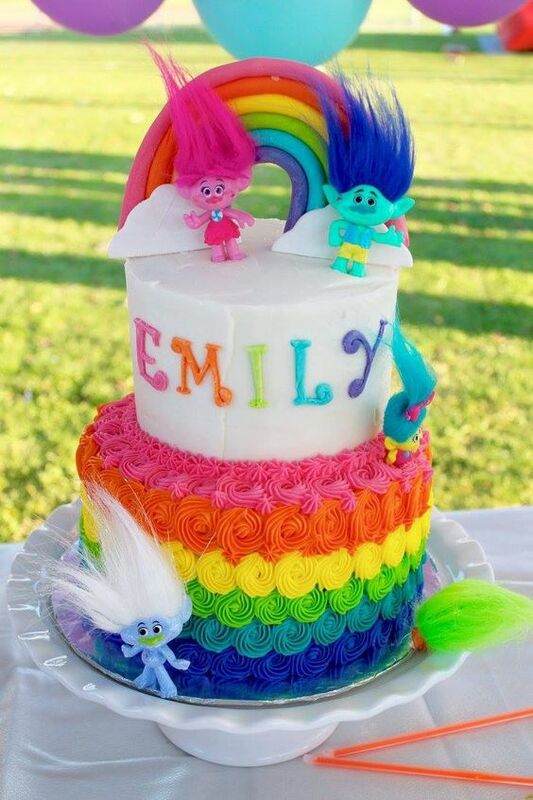 Get ready for a fun and colorful party all of your friends will be talking about with these 20 Terrific Trolls Party Ideas! 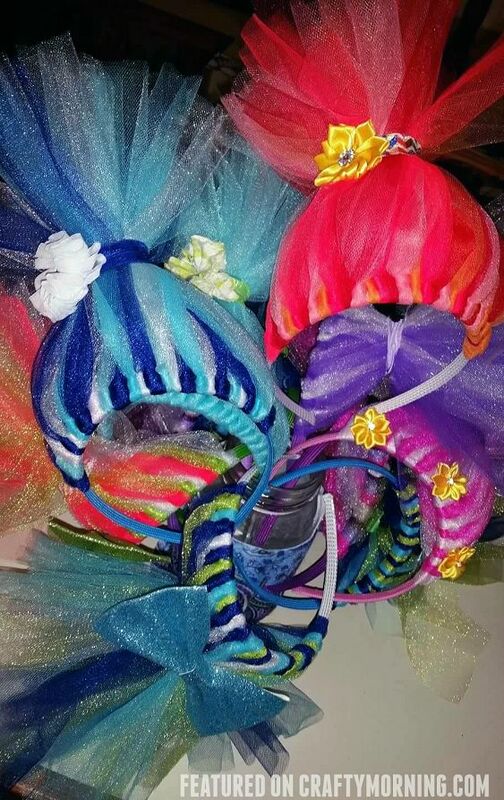 How awesome is this Trolls headband from Twistin Twirlin Tutus?! Party guests will love wearing these at the party and they can double as party favors too! What a fantastic idea! This Magical Trolls Party is so colorful! 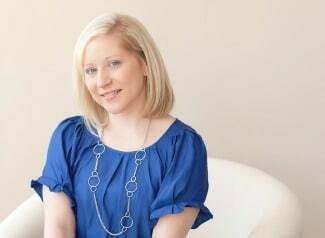 With perfect party printables, decor and more, this is one of our favorite parties! 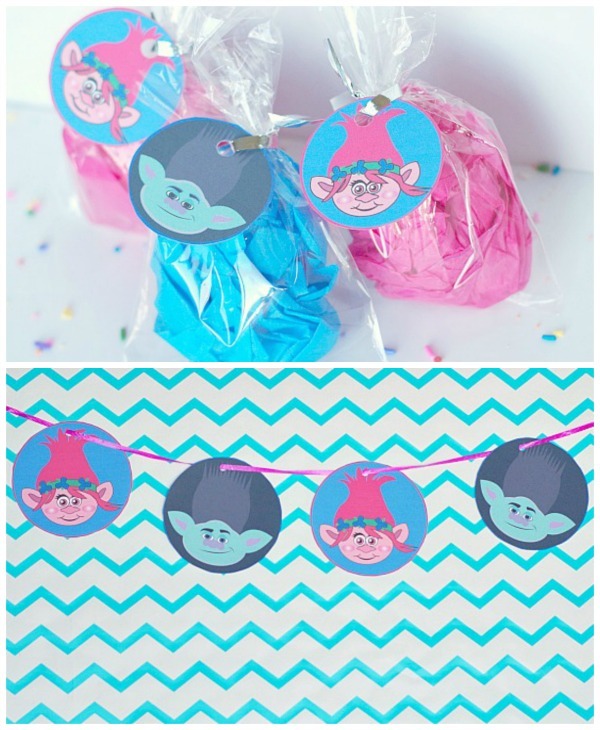 If you’re planning a Trolls party you definitely need these Free Trolls Party Printables from Val Event Gal! 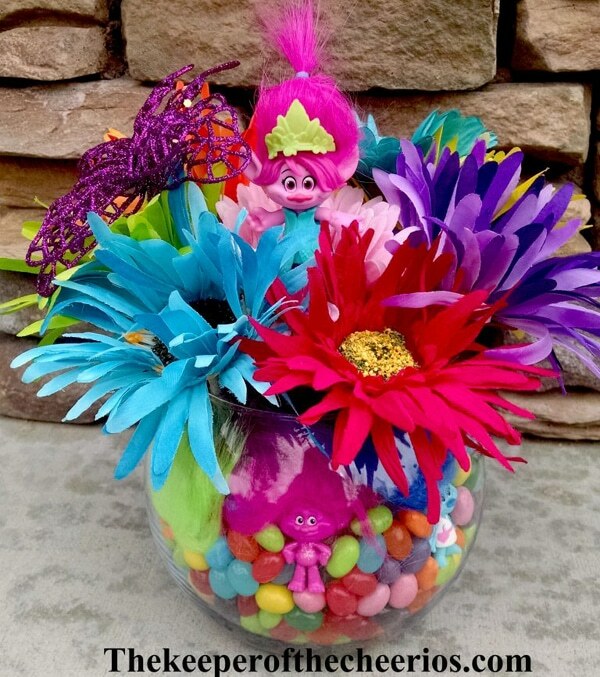 We adore these Colorful Trolls Flower Centerpieces with little Trolls in them! These would look gorgeous on the party tables or dessert table! 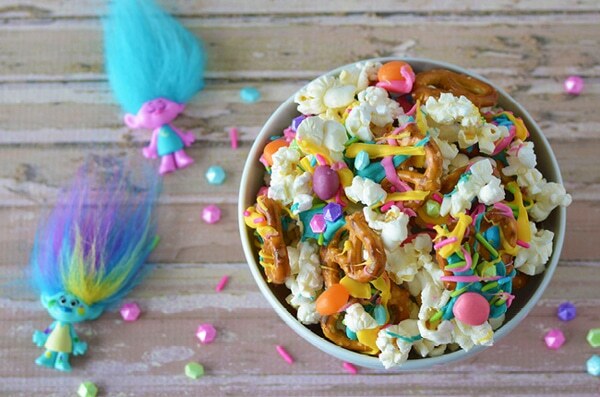 This Trolls Party Snack Recipe from Craft Create Cook is sure to be a hit with the kids! 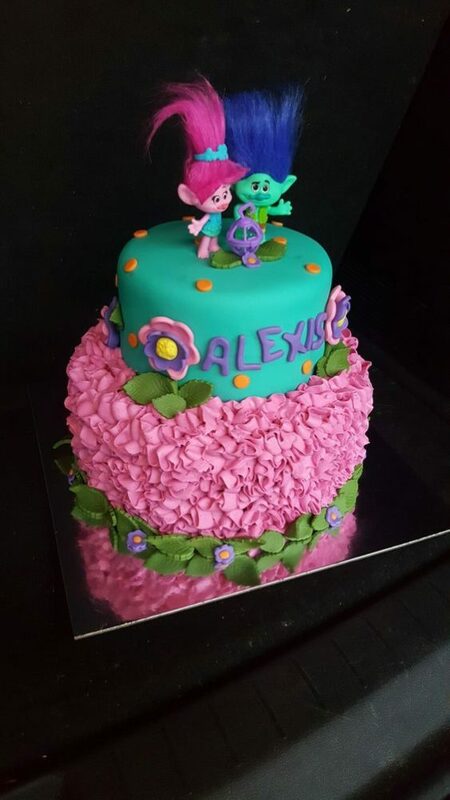 What birthday girl wouldn’t love this awesome Trolls Birthday Cake from Southern Blue Celebrations?! 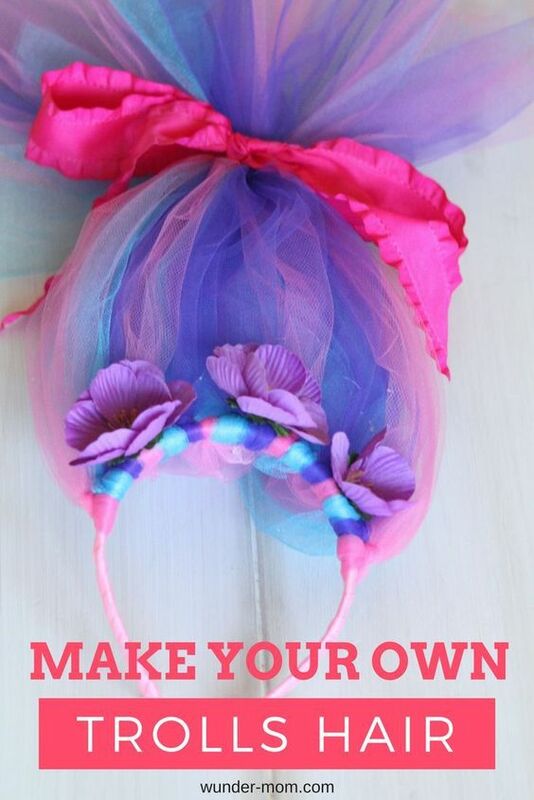 Here’s another DIY Tulle Trolls Headband idea from Crafty Morning! If you’re looking to keep the kids busy during the party, just set up a craft station where guests can make their own Trolls headband! 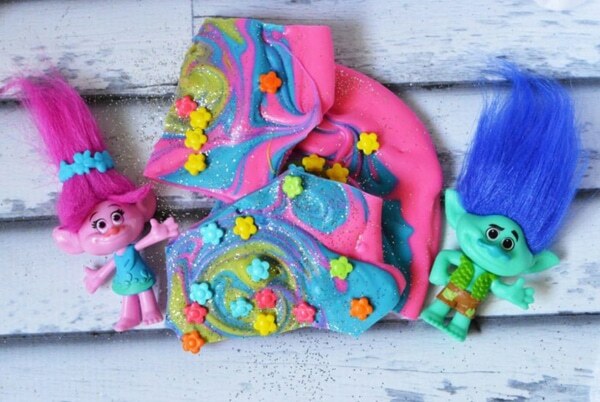 This DIY Trolls Headband Hair from Wunder Mom is another great DIY tutorial for your Trolls party! 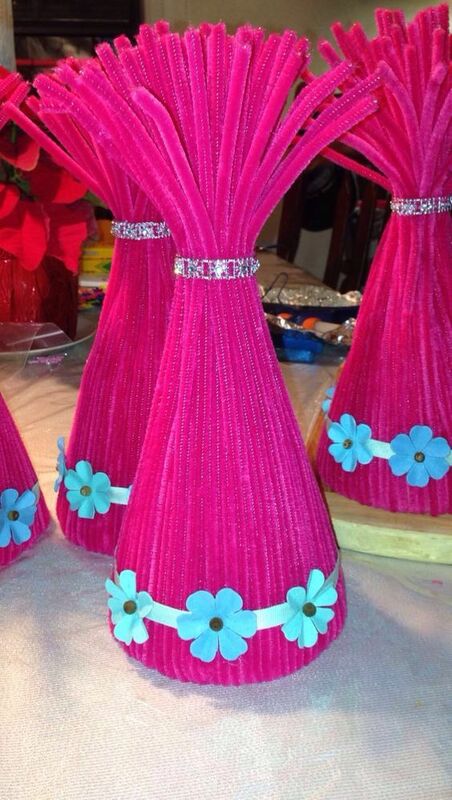 These easy DIY Trolls Centerpieces would look great on each party table. You can even attach some colorful balloons to them too! 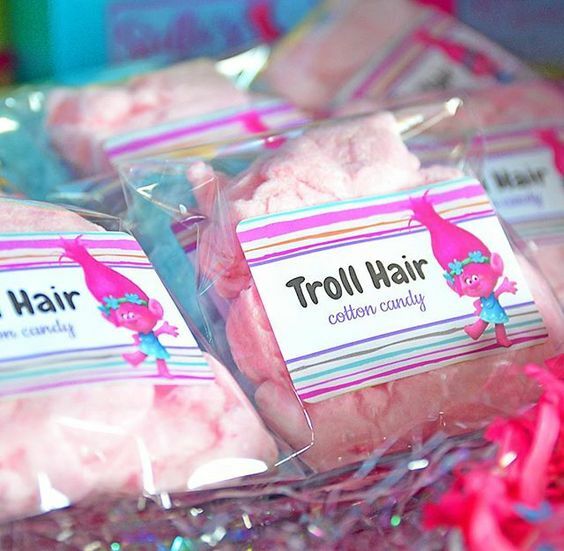 How clever is this Trolls Hair Cotton Candy Party Favors from Too Cute! Paperie?! This yummy Trolls Inspired Candy Bark from Southern Family Fun would be a great addition to your candy or dessert table! 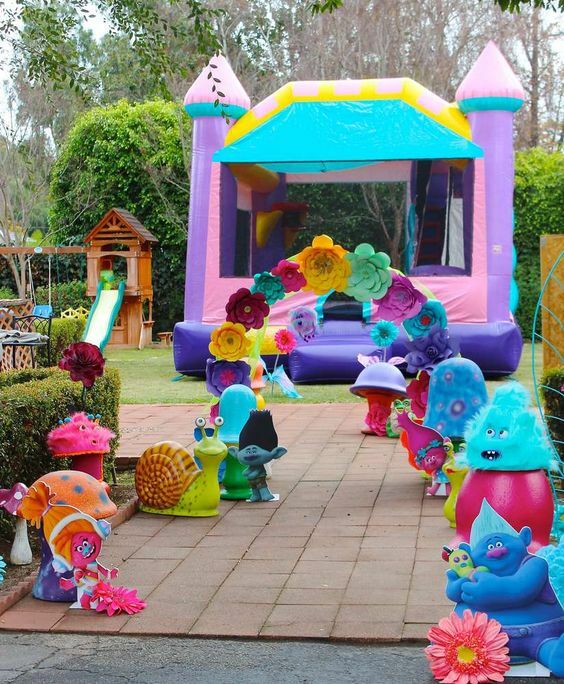 Make a grande party entrance with these Trolls Party Decorations from Chakoda Designs via Catch My Party! 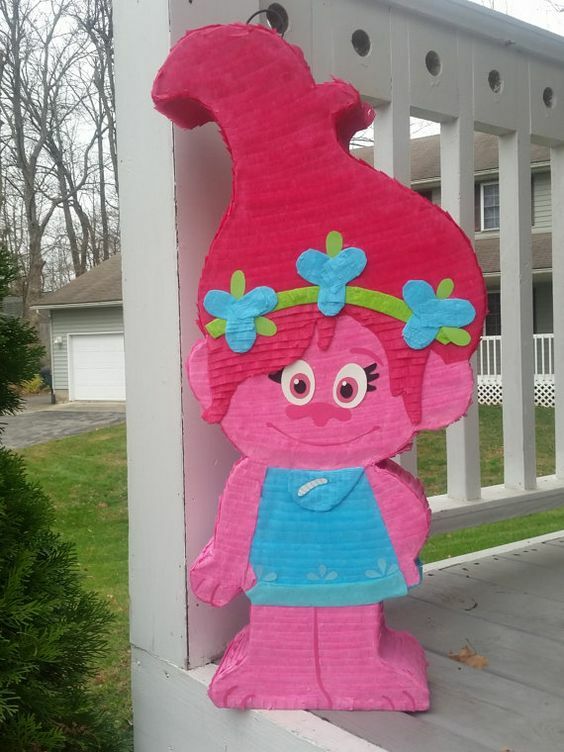 The kids will absolutely LOVE this adorable Trolls piñata! 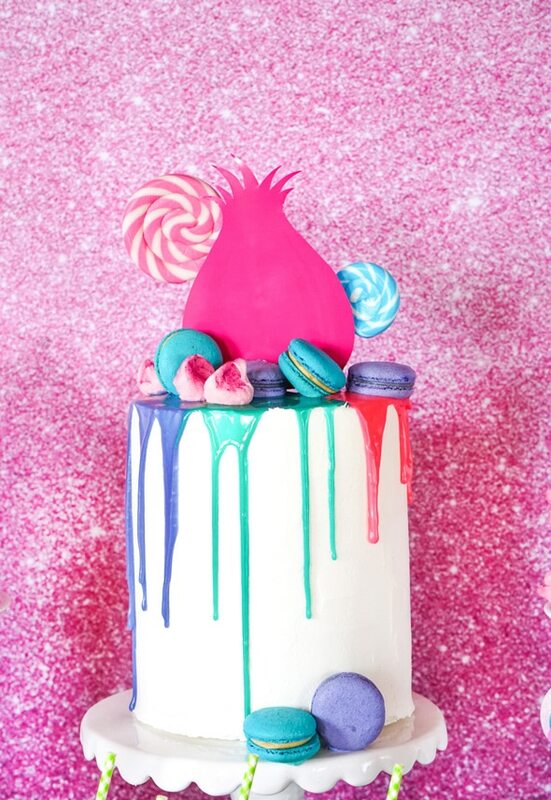 This Trolls Watercolor Drip Cake is on trend right now and would look great in the center of your cake or dessert table! 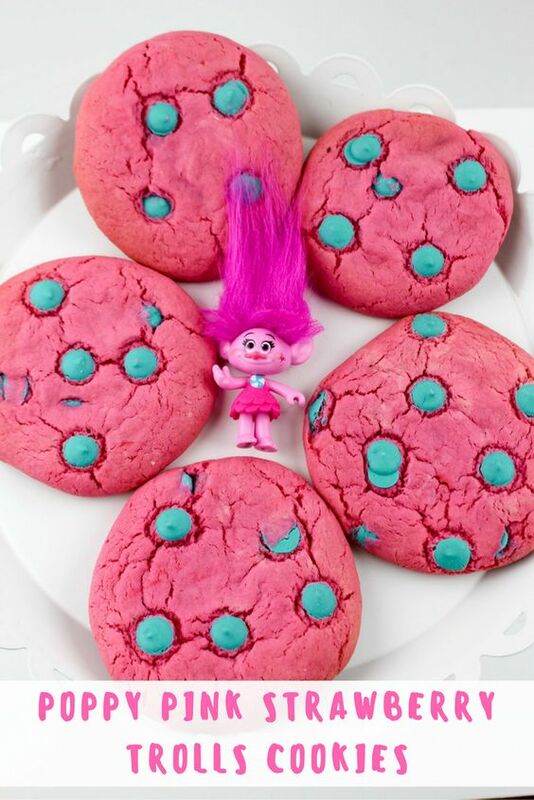 These Pink Poppy Strawberry Trolls Cookies from Sippy Cup Mom are another way to add some fun color to your dessert table! 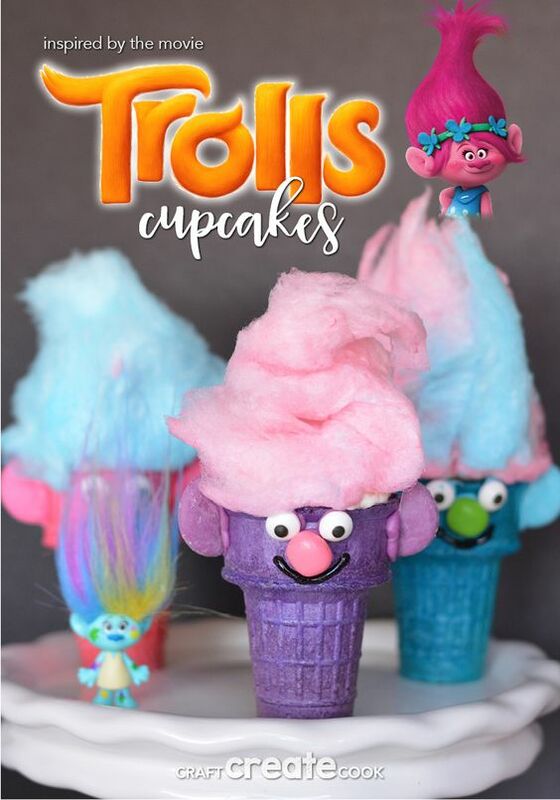 The kids will go wild over these Trolls Inspired Cupcake Cones from Craft Create Cook! 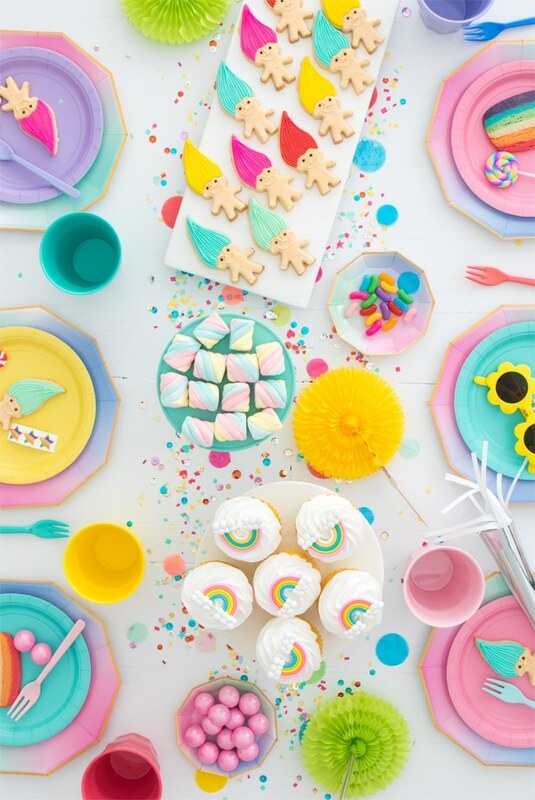 This Modern Trolls Party from Oh Happy Day features fun, bright colors and awesome Trolls cookies! How cute are they?!?! 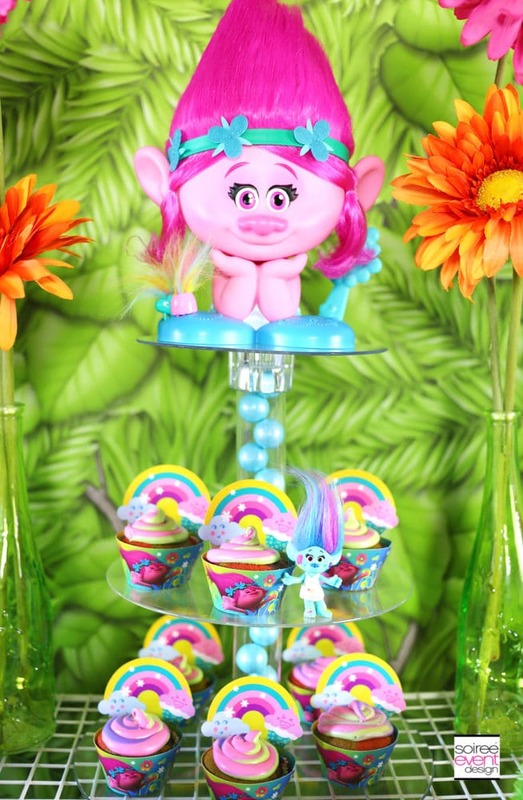 We’re loving this Trolls cupcake tower from Soiree Event Design! How creative! 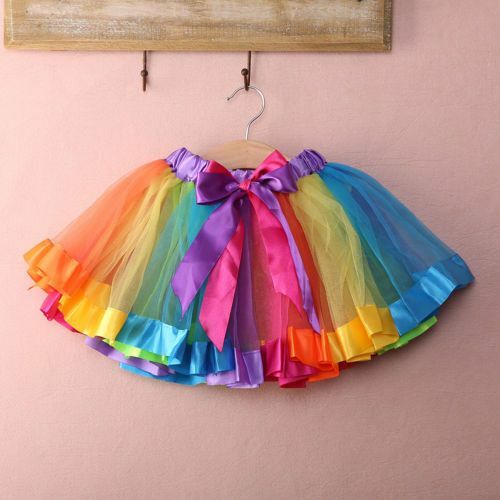 Of course, the birthday girl needs a Rainbow Tutu Skirt from Katy’s Princess Boutique for her Trolls Birthday Bash!!! 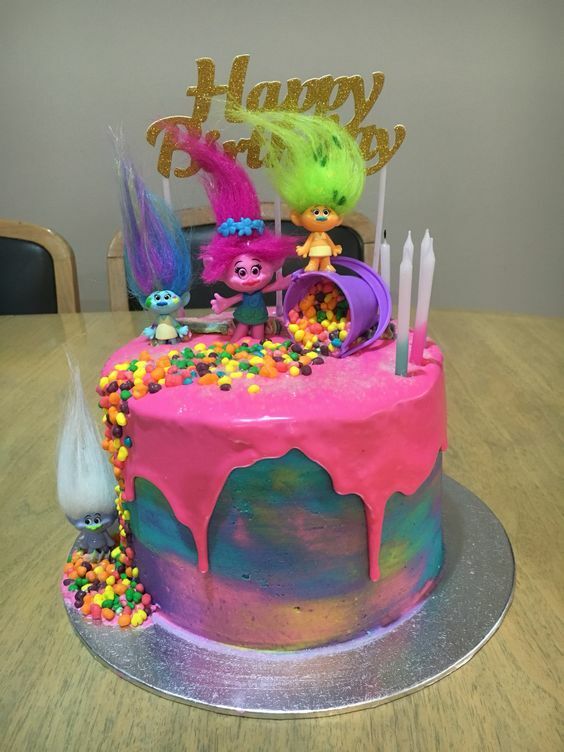 Here’s another Trolls Birthday Cake for some inspiration! We love the pink ruffle layer with flowers and leaves! So cute! 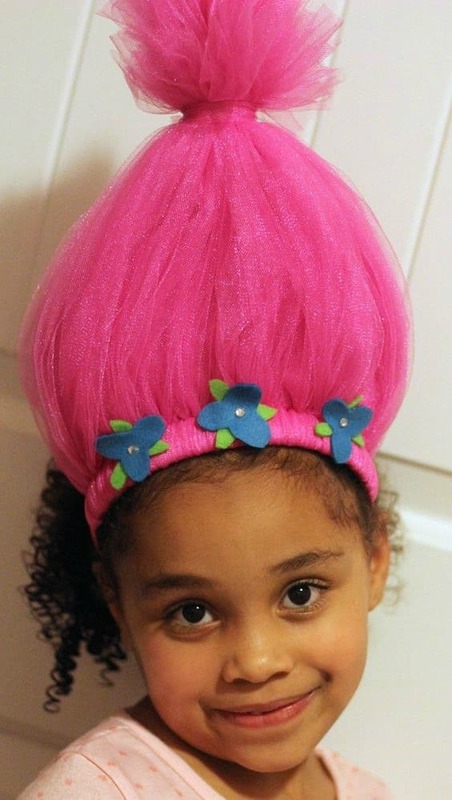 What do you think of these 20 Terrific Trolls Party Ideas? Do you have a favorite? Let us know in the comments below!